With the aid of our sophisticated packaging system, our skilled personnel are able to meet the standard as well as customized packaging requirements of the clients. Moreover, we check the entire lot before dispatch. In order to settle the financial transactions with our customers, we offer secured payment procedures to them. The procedures include online and offline methods suiting the convenience of the clients. 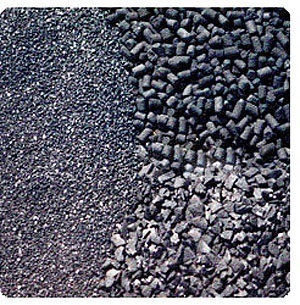 Our activated carbon is most commonly used for wastewater treatment.